Barkin’ Basement is run by a wonderful team of dedicated and hard working volunteers who generously give of their time and skills. 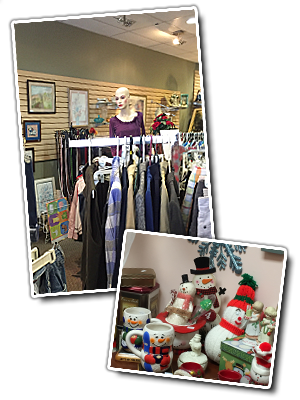 Volunteers are always needed to assist with sorting, cleaning and pricing donations and working in the store selling and running the register. 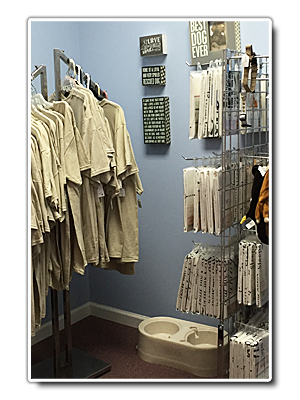 If you would like to volunteer, call 301-777-0826 or stop by the store during operating hours. Click on the text (link) below. A PDF file will load. Print it and fill out the application. Bring it into Barkin’ Basement, 45 Baltimore Street, Cumberland, MD.